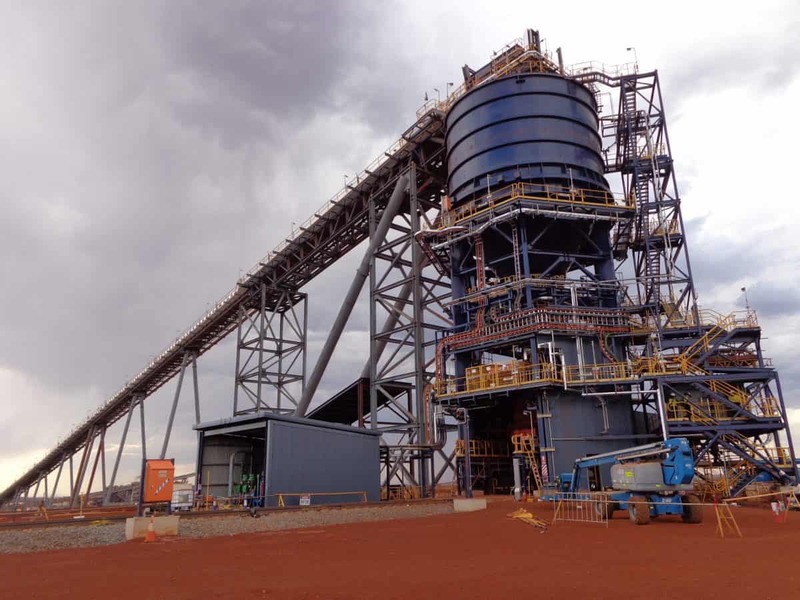 Lindsay Dynan offers years of proven experience in the mining sector, across coal, iron ore, gold, lithium, lead, zinc, copper, and mineral sands. 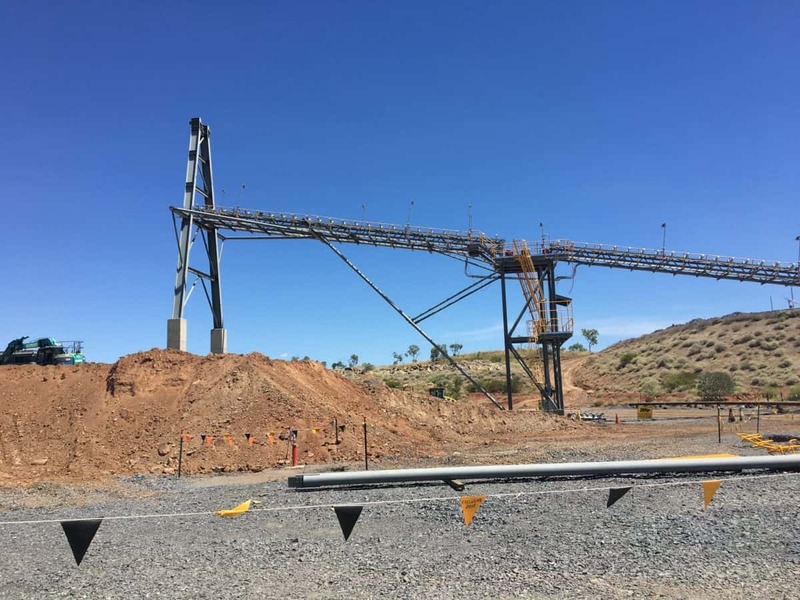 Whether you require expertise in processing, material handling, mine-associated infrastructure, or developing and maintaining project schedules (procurement or construction), Lindsay Dynan can give you the best-for-project solution. With us, you will also have access to exceptional lead consultant services. 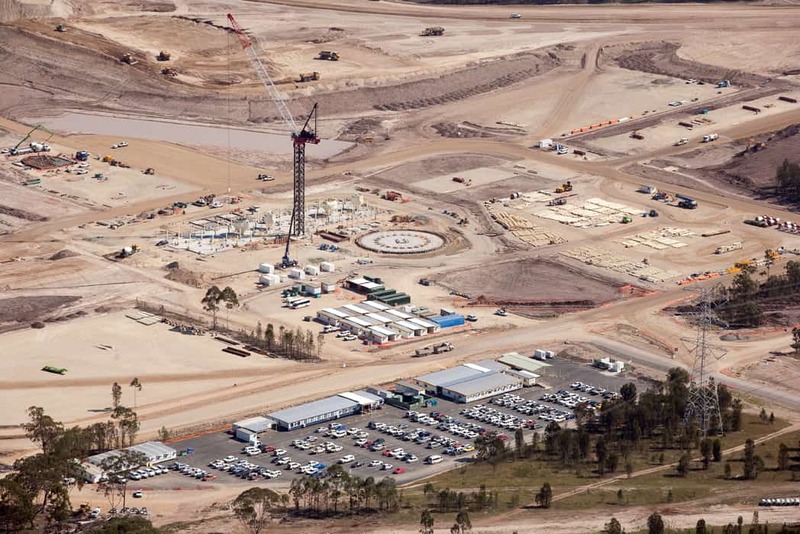 These include capabilities in client advisory roles, specialist sub-consultancy services, construction services, temporary works and independent third-party verifications. 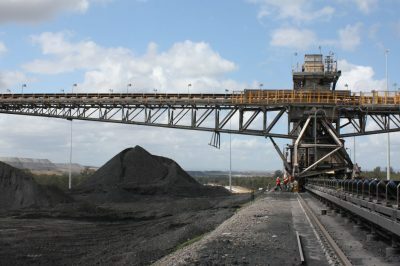 Lindsay Dynan, working with materials handling mechanical designers, undertook the design and documentation of the overload system that transfers raw coal from the underground mine the coal handling and processing plant. 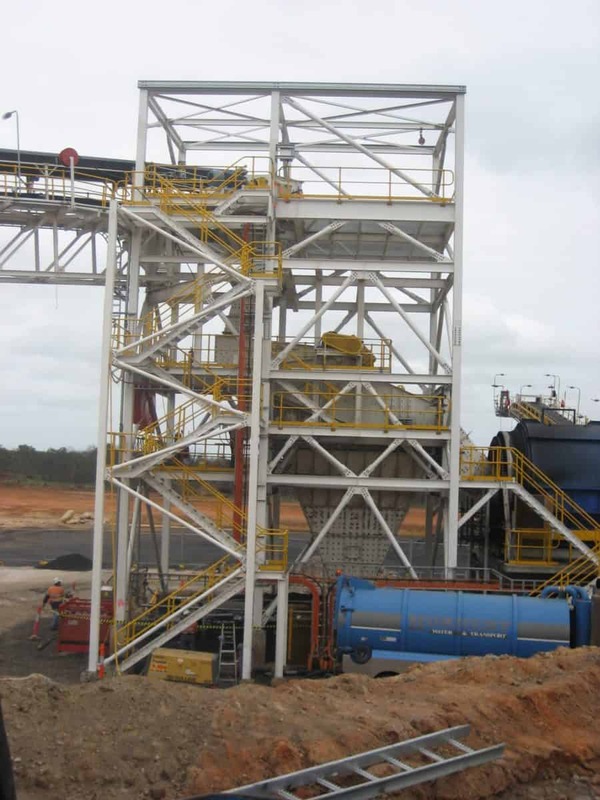 The commission included conveyors, transfers, stockpiler, reclaim and screening arrangements. 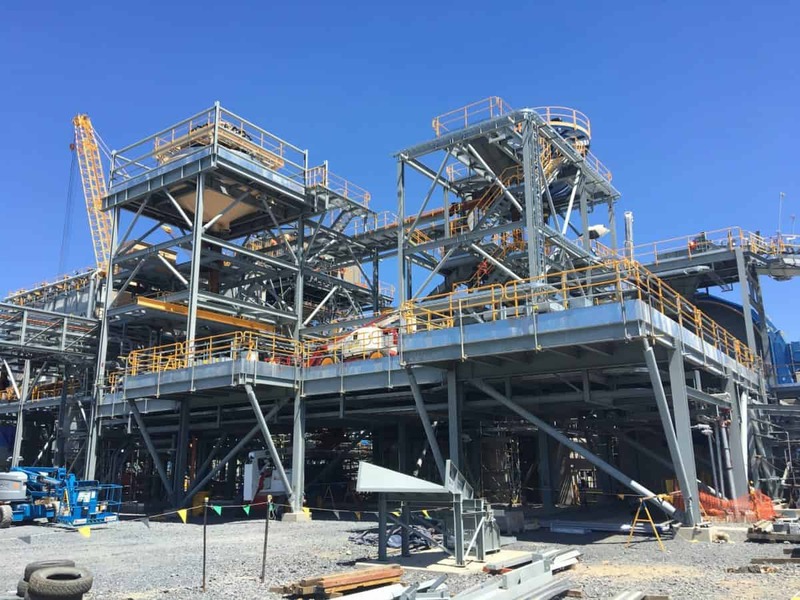 Working as lead consultant, Lindsay Dynan undertook structural, mechanical and electrical documentation for the new 3,500tph raw and product coal stacker and tripper at Ravensworth North. 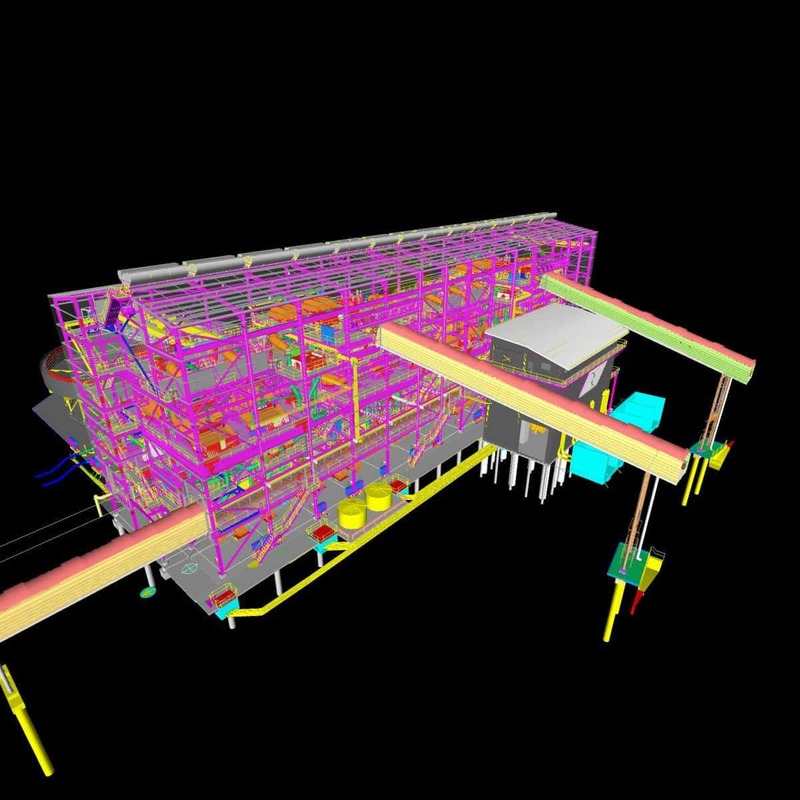 We were able to meet tight timeframes by using design innovation in a fully coordinated 3D environment. 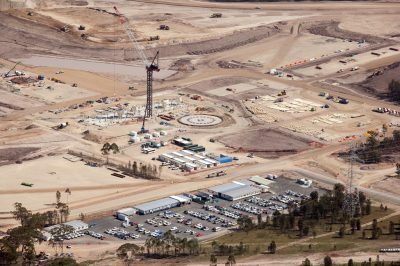 Lindsay Dynan assisted BHP Biliton in this major by developing a modular approach to the design and documentation of new 6000m² coal preparation facility. 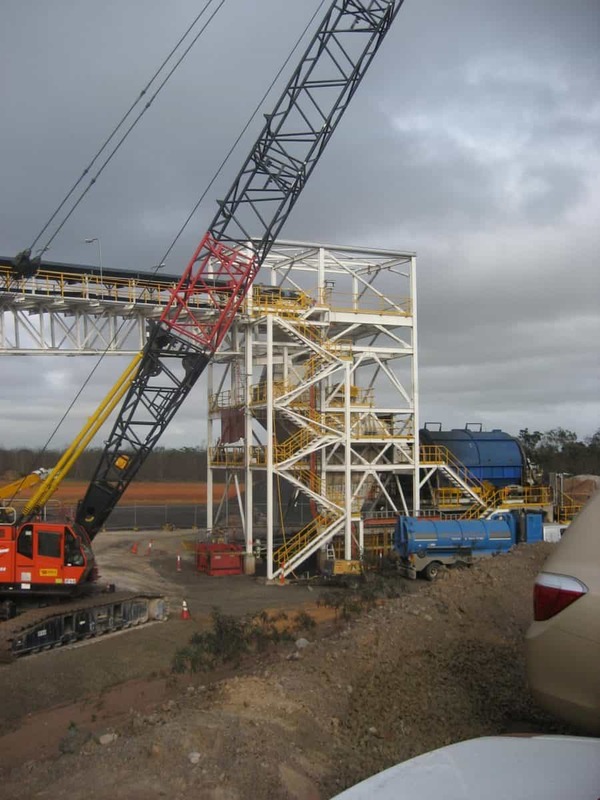 Our innovative approach fast tracked the project by saving significant time in fabrication and construction. 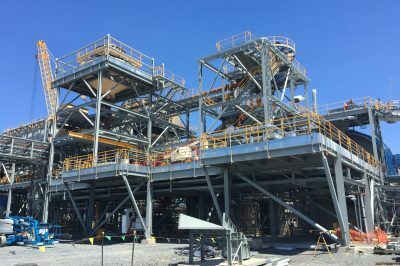 Lindsay Dynan completed the structural engineering design of processing plant (including crushing, reclaim, grinding and flotation) for the new 1.7Mtpa processing facility at Dugald River zinc mine. 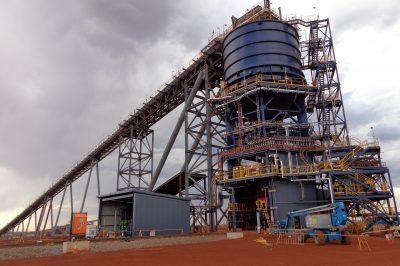 Lindsay Dynan brought their experience in the use of imported Chinese steel to this project to help overall structural cost efficiencies and expedition of the design phase. 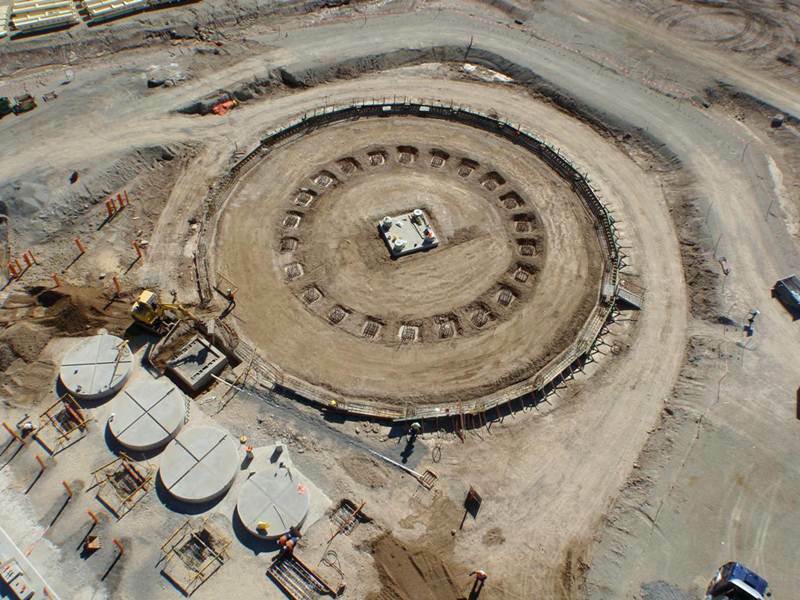 This project involved the design of a train load-out facility inclusive of 2000t surge bin and related support infrastructure. 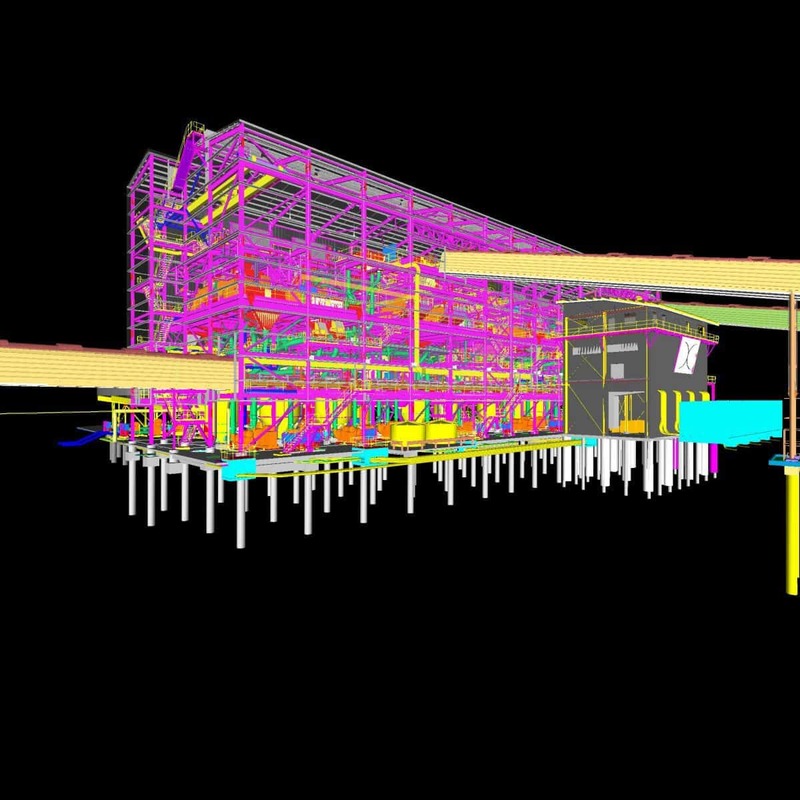 Lindsay Dynan were engaged as lead consultant and undertook the structural engineering design and documentation, preparation of workshop fabrication drawings, and offshore fabrication support. 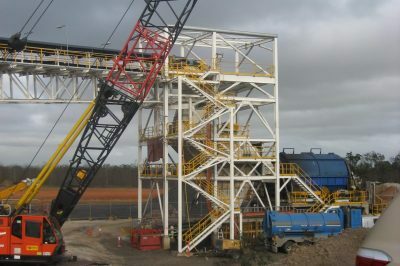 We worked with an offshore delivery model which saw structural steel fabricated offshore and transported on temporary transport frames in large prefabricated modules, reducing the need for expensive site labour.